Plane Saver Credit Union is a not-for-profit financial co-operative owned by and run for its members. We offer an ethical alternative to other financial providers providing a range of flexible savings and affordable loans straight from your pay. Our mission is to improve the financial well-being of the people we serve. Plane Saver was founded in 1993 by a group of British Airways Engineers. They had a passion to provide a range of flexible savings and affordable loans to their colleagues. 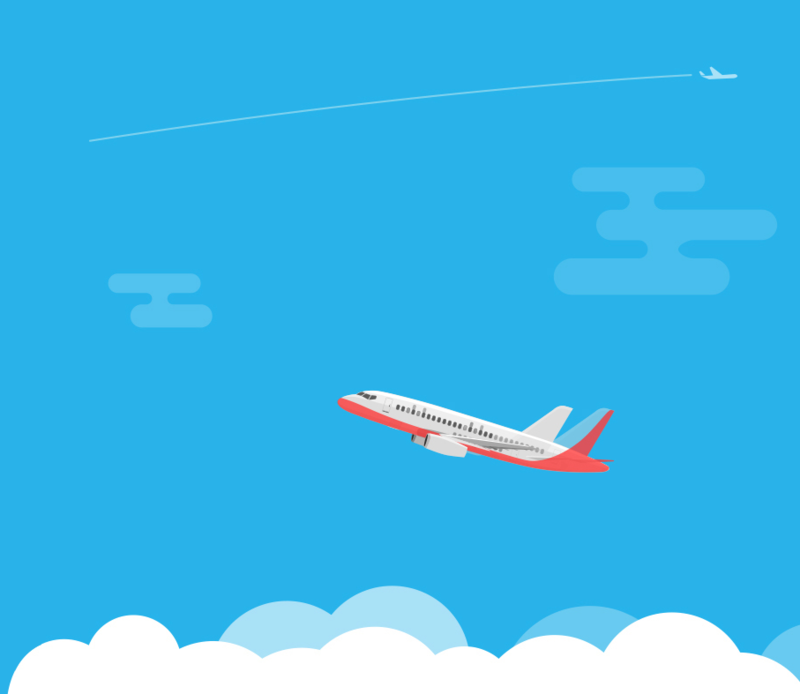 Since launching Plane Saver has become one of the largest credit unions in the United Kingdom. In 2010 we expanded our field of membership to offer the service to additional Airlines and transportation industries, welcoming the likes of American Airlines and Air Canada on board as payroll partners. In October 2015, with the support of the Ministry of Defence, Plane Saver launched to offer our service for HM Armed Forces Personnel with deductions straight from their JPA payroll. Plane Saver now serves over 12,500 members and having lent over £100million to date. At Plane Saver treating customers fairly is at the heart of how we operate, with our members at the centre of everything they do. Our 6 key commitments ensure that you are treated fairly at every stage of your dealings with us, now and in the future. We will treat members fairly and deliver high quality products and services throughout their relationship with us. Plane Saver will provide you with clear information and will keep you informed throughout your dealings with us. You can expect that all services provided by us will be as described within our policies and literature. You can be confident that when dealing with Plane Saver, your fair treatment is central to our culture. Our priority is to provide our members with good value products and services. The products and services offered by Plane Saver are designed to meet the needs of our members. Plane Saver Credit Union is Authorised by the Prudential Regulation Authority and regulated by the Financial Conduct Authority and the Prudential Regulation Authority. We are covered by the Financial Services Compensation Scheme (FSCS). The FSCS can pay compensation to depositors if a credit union is unable to meet its financial obligations. Most depositors - including most individuals and small businesses - are covered by the scheme. In respect of deposits, an eligible depositor is entitled to claim up to £85,000. For joint accounts each account holder is treated as having a claim in respect of their share so, for a joint account held by two eligible depositors, the maximum amount that could be claimed would be £85,000 each (making a total of £170,000). The £85,000 limit relates to the combined amount in all the eligible depositor's accounts with the credit union, including their share of any joint account, and not to each separate account. For further information about the scheme (including the amounts covered and eligibility to claim) please visit here.